On-site data destruction is available on request. CONTACT US for more information! WHAT IS BLANCCO® DATA CLEANER? Blancco® Data Cleaner is the business driving program that used for information wiping, degaussing and destroying. It is the innovation which we use to 100% destroy the information on your IT resources before repair for reuse, parts and segments recuperation or laptop recycling. Using this industry driving innovation, we guarantee that your information, representatives, clients and brand is completely secured. Blancco® is accredited to the UK Government HMG IA Standard No. 5. Blancco® wipes data on hard drives to the highest available standard and specification globally. LEVEL 1: Low Level formatting done using certified applications, to ensure NO data is left on the disk. 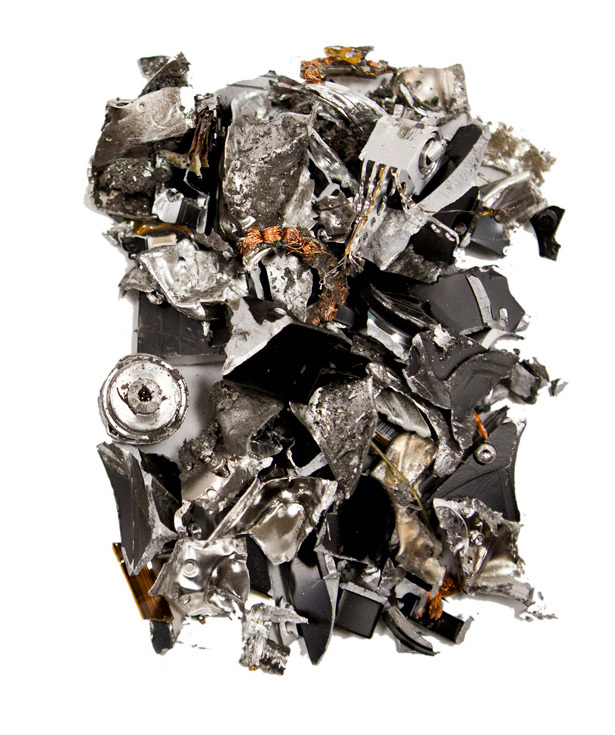 Physical: Destroying your Hard Drive Physically. General Formatting: General Formatting your Hard drive from any Operating System. Blancco® catches the detail of every CPU based resource (where conceivable) and composes this information straightforwardly to WebView more than a protected XML transmission. Giving you programming resource administration services, WebView is accessible to our clients every minute of every day so they can track, screen and make ongoing reports on the status of their benefit.